You have spent a lifetime providing for your family and safeguarding them. New estate tax laws, creditors, and predators present a significant threat to your family’s financial well-being. 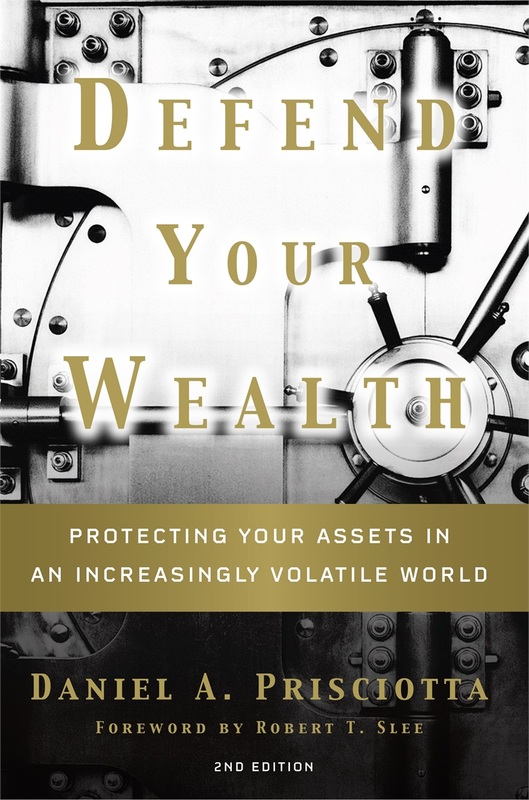 How can you defend your family wealth? Many people who wonder, “Will my family be OK?” find out they are not OK. When was the last time you reviewed and updated your Family Wealth Defense Plan? Do you have a plan to ensure that your wealth passes to your family and not the Tax Man? In the event of a divorce in the family, do you have a plan to make sure your family’s nest egg does not go to former spouses, in-laws, out-laws, predators, or creditors? Have you updated all of your estate documents to reflect the recent estate and gift tax laws? Estate taxes and probate can significantly shrink the size of your estate. Proper planning can help minimize taxes and protect assets for your family. We can help you with a list of action steps you need to take to develop a bulletproof Family Wealth Defense Plan. 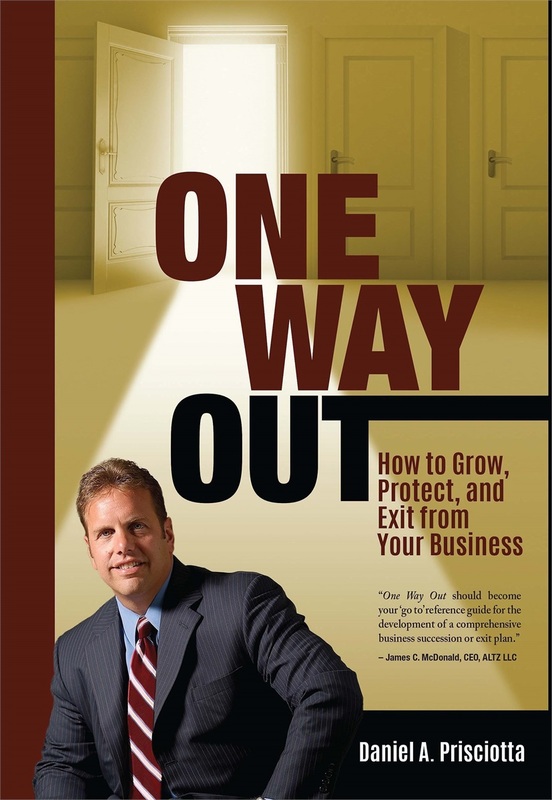 Read more about Wealth Preservation Strategies in Defend Your Wealth.